Have you ever found yourself frustrated after you go into a store, find a lot of items with great sales ranks, only to find the clearance or sale prices are just not low enough to make it worth reselling? Or maybe you’ve been at a garage sale, and the seller has their items priced way too high. If only you could get an additional 50% off… things would be much better. You might already know that asking for an additional percentage off could dramatically increase your return on investment (ROI) on the items you want to buy, but the fear of negotiating is holding you (and your business) back. 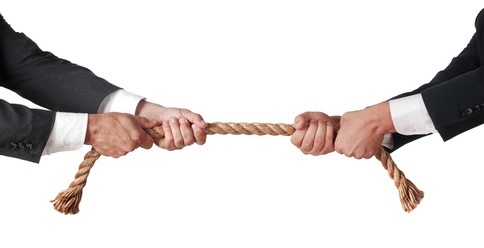 Both store managers and those who run garage sales have one goal in mind. They want to sell stuff. 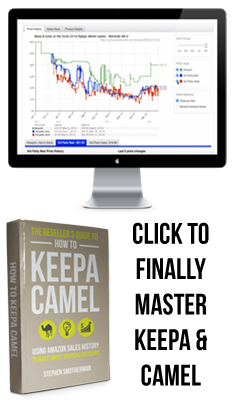 Now, the methods they use for achieving that goal differ in some aspects, but overall, they want to sell items without thinking they are losing money. For the rest of this article, I’ll be referring to the person you are negotiating with as the manager. Before we focus on teaching you some negotiating skills, let’s first talk through the most common fears that are stopping you from negotiating a deal, the most likely worst case scenario, and the truth that will help you overcome your fears. 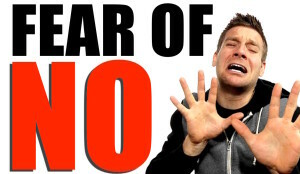 FEAR: I’m afraid they will say no. WORST CASE SCENARIO: They might say no and I will feel rejected. TRUTH: They are not rejecting you; they are rejecting your offer. I’ve had many store managers tell me that they wish they could sell me more of their clearance items, but simply can’t because their store is out of mark-down money (money that each store gets to use in lowering prices of items they need to sell faster). It’s nothing personal; it’s just how things work sometimes. FEAR: I’m afraid they will ask me questions I’m not ready to answer. WORST CASE SCENARIO: They might ask you why you want to buy so much or another question related to why you are wanting the deal. TRUTH: These questions can easily be answered by telling the truth. If you don’t know the answer, just tell them you don’t know. If they ask why you want to buy, just tell them you have an online store and want more inventory. 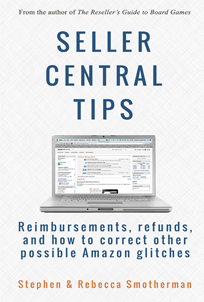 Or just tell them you are an Amazon reseller. 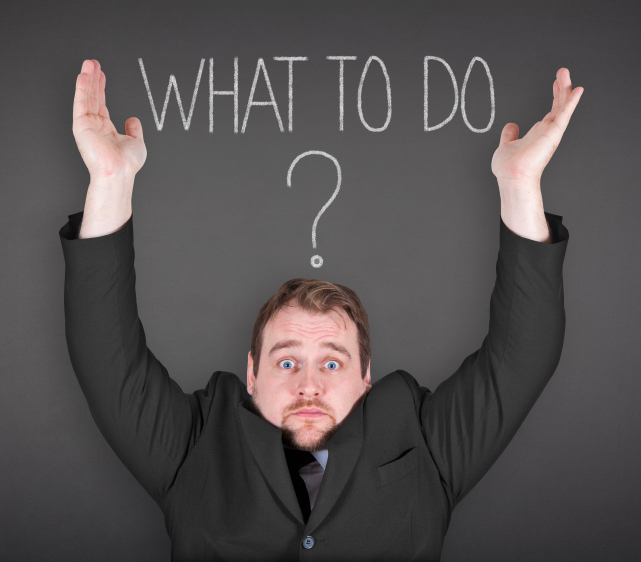 Most managers are just asking out of curiosity, not as a factor for giving you the discount. 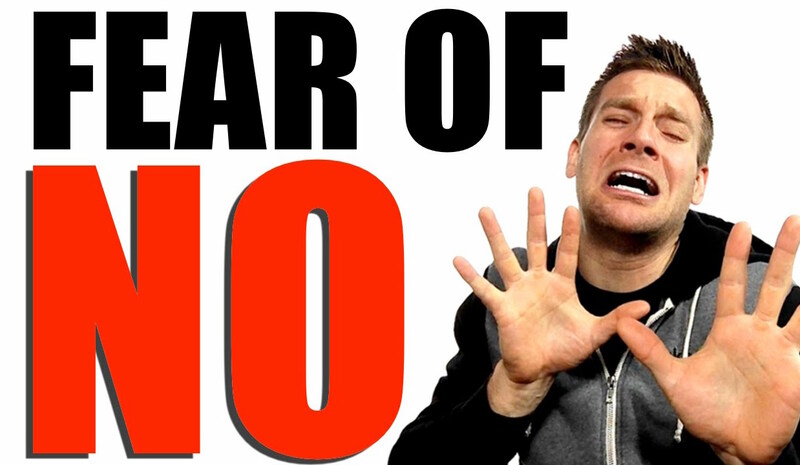 FEAR: I’m afraid the manager will give me a counter-offer. WORST CASE SCENARIO: You might offer 50% off, and the manager counters with 20% off. TRUTH: The best response to this counter-offer is to tell the manager that you would be able to accept his/her offer, but would not be able to buy as many of the items at that percentage off. If the manager doesn’t budge, then you’ll need to research if that deal is still good. I know it will take some time, but you would have to tell the manager that you would need to think about it and get back to him. Then you would need to go through and see what items are worth reselling at the new percentage off. FEAR: I’m afraid the manager will actually say yes. WORST CASE SCENARIO: Um… The manager says yes. TRUTH: Be sure you are ready to follow through with the purchase. One time I offered to the manager that I would take every single Lego on the clearance aisle if he gave me 50% off the clearance price. At that time I saw about 40 Lego boxes, but as I continued down the aisle I found an additional 50 Lego boxes. I started to fear that I might not have the capital or even space in the car to follow through with this deal. It was a lesson learned that I need to completely think through how we would pay for and process all of the items in the deal if it becomes a successful negotiation. Ok, now that we’ve addressed these fears, let me give you some good negotiating skills that will help you get to a “yes” much faster than if you didn’t use them. These strategies work well with both store managers and those running a garage sale. 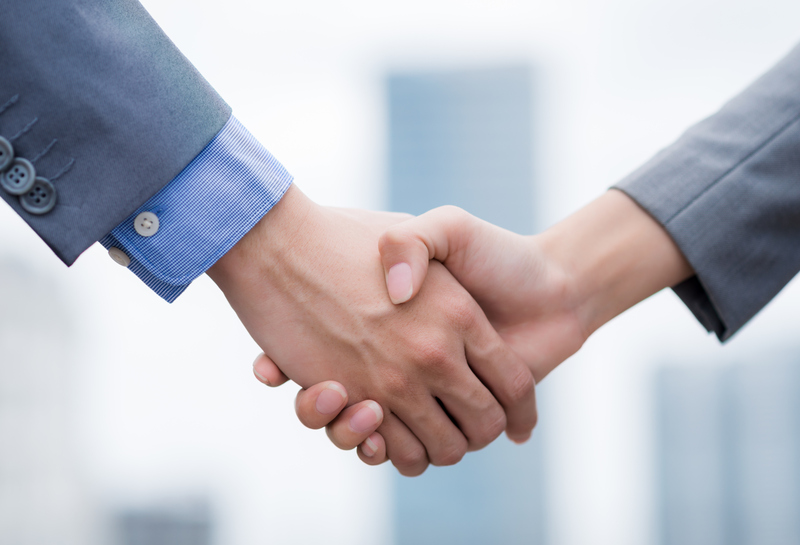 Be friendly and approachable – The manager is more likely to give a good deal to someone they like. When you first approach a store manager, introduce yourself and give them a firm handshake and a smile. 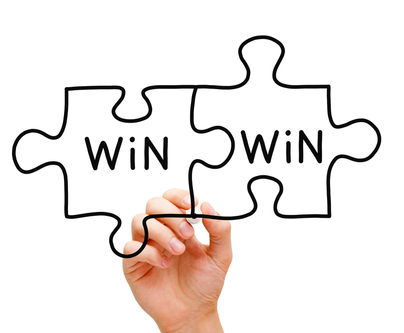 Present your offer as how it will benefit them – It’s always good to try and present the deal as a win-win situation. Let them know how you’d love to help clear off the shelf, or that you will help get these slow moving items out of the store. Find a way to make this a win for them. Ask the manager what discount % they would be comfortable with – One time I was going to ask for 50% off, but when I asked the manager what she could do, she offered me 75% off. Deal! If you get a no, don’t stop there – Keep talking to the manager and ask questions. 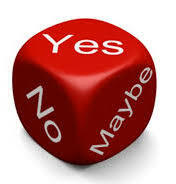 Many times, “no” is not the end of the story. Sometimes I’ll find out that next month might be a better time to ask. Other times I find out that I’m talking to the assistant manager, when I really need to be talking to the main manager. If you get a yes, thank them and be a good customer – Follow through and buy all of the items you said you would. I’ve had managers tell me before that some people offer to clear the shelf, but end up leaving half of the items. Don’t be like that. If you do buy up a lot, help clean up the rest of the shelf so that the manager sees how awesome you are. No matter what, always leave your contact information – Over the years, I’ve developed relationships with managers who actually call or text me when they have deals I might be interested in. If you follow the above advice, then they will remember you, and sometimes reach out to you with a great deal! Never pay full price at a garage sale – Remember most garage sales are not trying to make a lot of money. They just want to get rid of their stuff and get a little bit back for their trouble. Most people running a garage sale will accept less than the sticker price (or the asking price if they don’t have prices marked). Just ask and you’ll most likely get a discount; especially if it’s the last day of the garage sale. Bundle multiple items together for a discount – If you find yourself making a pile of items from a garage sale, consider asking for a bundle discount. For example, if I find multiple books or board games that I want to buy to sell on Amazon, and they are priced at $1 each, then I’ll ask the person running the garage sale, “What kind of deal can you make me on all this stuff?” Many times, I’ll get a nice discount. 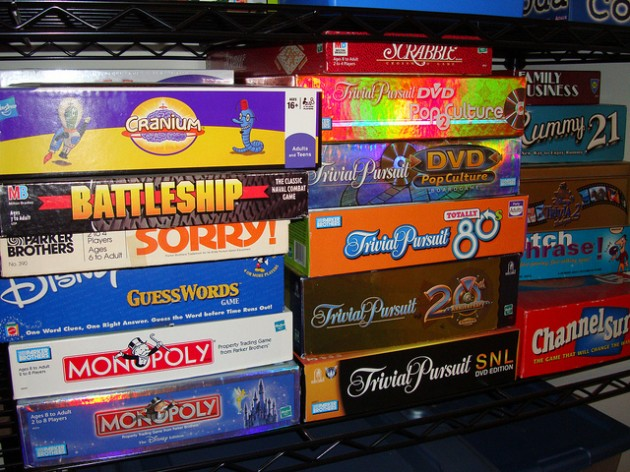 Ask specific questions about the item(s) you want to buy at a discount – One of my favorite items to buy at garage sales to sell on Amazon for big ROI is used (collectible) board games. I always ask the person running the garage sale if they are 100% sure that all of the game pieces are included in the box. They usually respond with a yes, but I’m sure (in the back of their head) they might not be so sure. With the possibility of an incomplete board game in their mind, they are more likely to accept much less than the sticker price. Use the “cash in hand” method of getting a better deal – When you’re trying to get a better deal, have the cash in your hand for the lower amount you want to pay. Say you come across a board game at a garage sale that you want to buy and sell on Amazon. The price on the sticker says $5 but you want to pay $3. Walk up to the person running the sale with the board game in one hand and $3 visible in the other hand. Extend your hand holding the $3 in cash as if you are handing it to them and say, “Would you take $3 for this game?” Almost 100% of the time the person running the garage sale accepts my offer. The $3 is right in front of them, and most people will be happy to take it. Remember, most of the time you’ll get a yes on garage sale negotiations. As for negotiating with a store manage, you’ll probably hear no more than yes, but the time that you spend negotiating toward a yes with a store manager will make all of the times you get a no worth it. The more you ask for a deal, the more often you’ll get a deal… and it helps ease the fears and anxiety you may face when talking with a manager. Have you ever asked a manager or garage sale seller for a deal? How did it go? Did you have to overcome any fears not listed above? 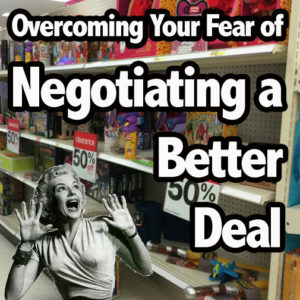 What negotiating skills did you use to work out a good deal? I’d love hear from you in the comments below. My number one favorite item to buy and sell on Amazon is board games! I find them all the time at garage sales and thrift stores – and I always can negotiate a better deal to get the games for a lower price. Just ask the person selling the board game if all of the pieces are there before you ask to pay a lower price. Most people say, “I think they’re all there” but the doubt is now in their mind – and that will make it easier for them to accept less money for the board game they are selling. The awesome thing about board games is that they sell for really good money in both new and used (collectible) condition. I find profitable board games almost every time I go out sourcing to garage sales and thrift stores. In fact, I have discovered the secrets to making hundreds of dollars a week selling new and used board games, and I want to pass on my strategies to you. While I find profitable board games at garage sales and thrift stores, there are so many other great places to find board games to sell on Amazon. I’ll honestly run out of money before I run out of board games to find and resell. It’s because of this abundance of opportunity that I decided to create The Reseller’s Guide to Board Games: How to Turn Play Money into Real Money. 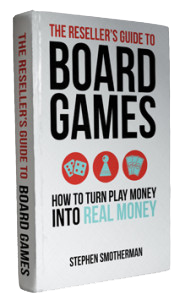 This course is a combination ebook and video course that walks you through everything you need to know about making big profits buying and reselling board games. To find out more about the course, click here. What I did to get over my fear was to ADD another, worse fear. The fear of missing out on a deal because I was sheepish. This forces me to plow through and ask for the discount. I recently got over $600 in gift cards mailed to me because I emailed and told the company I had missed out on a sale. I sent them the order numbers for the 2 weeks previous to the sale, and they gave me store credit for the amount I would have saved. I didn’t even think it would work, but I thought “it couldn’t hurt to try”. That is my motto now. I dont try to be rude or pushy, but I always look for an angle where I can be rewarded for laying out large amounts of money. We are not the average customer when we are spending thousands of dollars sometimes, and I think managers understand that and are generally willing to try to give a few perks if they can. That’s right. It never hurts to ask. I once heard someone say, “You’ll get a NO for 100% of the times you don’t ask.” Well done! Very good and encouraging article. Thank you! My fear actually is not about negotiating but rather finding (reaching out to) store manager. Most of the time employees don’t want to call the manager and the rest of the time only assistant manager comes to find out what I would like to talk to them even though I emphasize I’d like to talk about a bulk purchase deal. So my question is: What is the method you use to reach out to the manager? To whom would you ask first to call him/her? And when they as why you are looking for the manage, how do you explain them your reason for that? That would really help people like me as additional info if you could answer 🙂 Best. I have experienced the same thing. I just stay persistent. I’ll ask multiple employees to get the manager for me. Sometimes I’ll call the store from my cell phone and ask what the name of the store manager is, then while I’m in the store, I’ll ask for the manager by name. That way, I’ll more than likely get who I’m actually looking to talk to. If the employee asks why I want to speak with the manager, then I usually tell them that I have a question to ask that only they could answer. It usually works. Some stores are against selling to resellers (like target and kohls). Are you ever afraid other stores will not just tell you “no” on the higher percentage off but also refuse to sell to you? 1. If I buy from Target and Kohls, I never mention that I’m reselling and I never use my sales tax exemption form. I’ll pay sales tax and work it into my cost. 2. I do not try and source all of their loss leader items. Loss leaders are items the store has priced so low that they will take a loss, but they also know people will buy up other items to make up for that loss. I might grab a few, but I will not “clear a shelf” on these items. 3. I mostly focus on sourcing the clearance items at these stores – the items they want sold yesterday. It’s not a “win-win” to buy the loss leaders, but it is a win-win if we “clear the shelf” of the items they want gone quickly. Good tactics 🙂 I will employ calling the store from my cell phone one next, and will let you know how it worked. Thanks for taking the time to reply. Awesome! Can’t wait to see how it goes. I like the idea of leaving your contact info with the manager. Do you have business cards you hand out? If so, does it say you’re an Amazon seller? Just curious because I read about an FBA seller (Jessica Larew, maybe?) who had a store manager start selling items online themselves, and her source essentially dried up, so note she is vague when they ask questions. What do you think about that? On my business card, I simply have my name, number, and email. That’s all. One time I had “Professional Buyer” on my card.